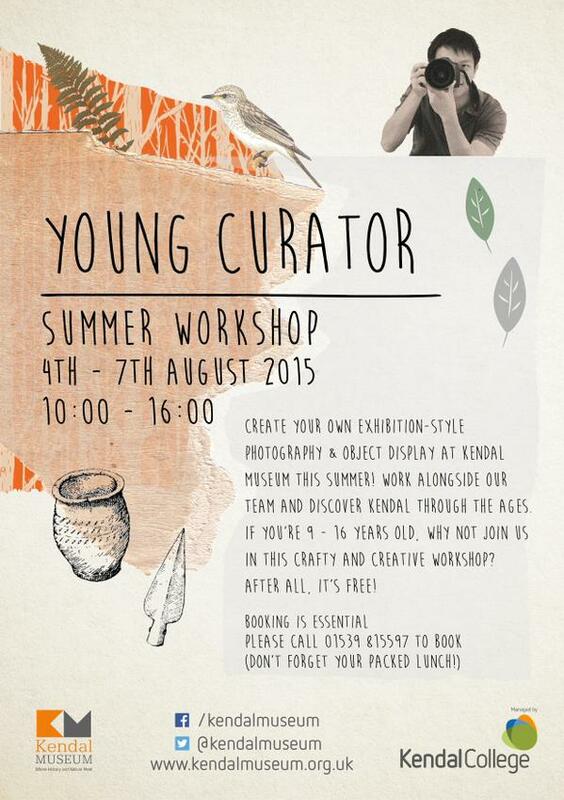 During the summer holidays a week long workshop took place inspiring young curators to get creative and learn about the history of Kendal. 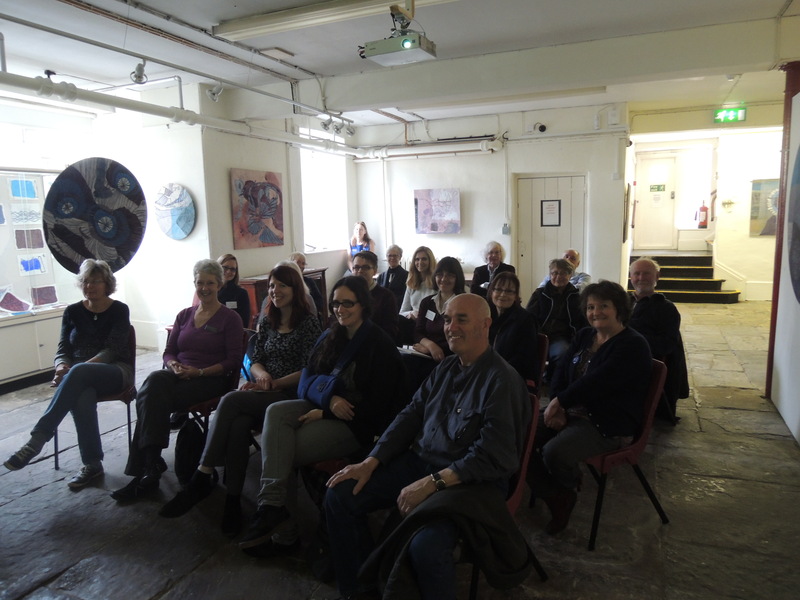 Ailsa Gill a previous museum and gallery skills student at Kendal College put together a varied programme of activities for the children to enjoy. The week started with a day full of all things Roman. 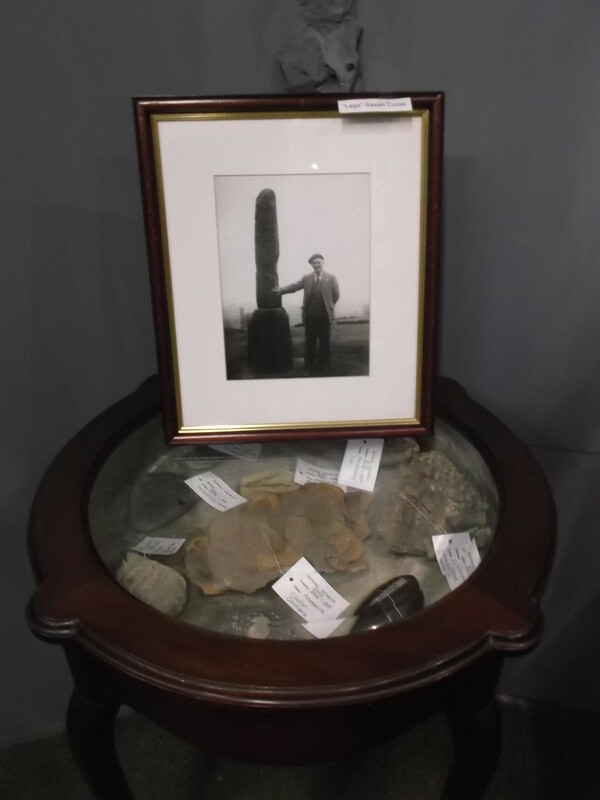 On display at Kendal museum there are many artefacts from Watercrook a Roman fort just South of Kendal. 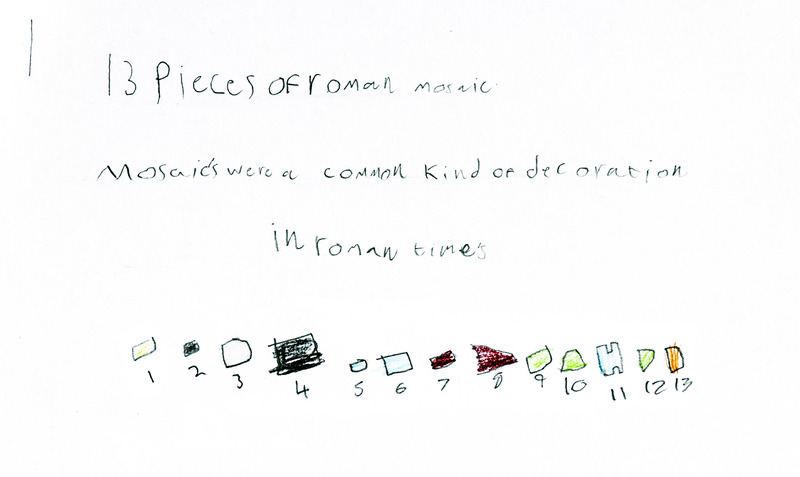 The children explored the museum looking for Roman objects and were given the freedom to write or draw about anything they found particularly interesting. In the afternoon the children learnt how to care and conserve museum artefacts. 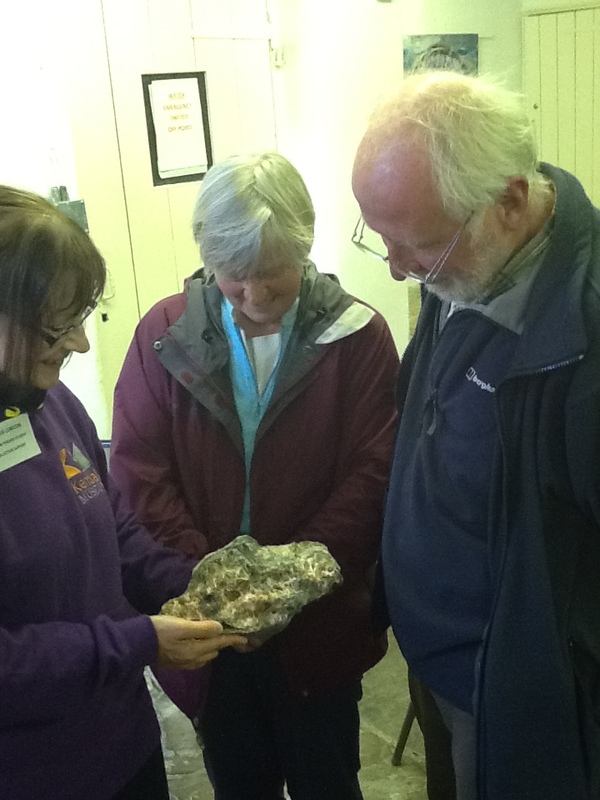 They got hands on cleaning Roman artefacts. Day 2 was Victorian day, with a bit of pre-history thrown in. The morning was spent looking around the museum discovering Victorian Kendal. 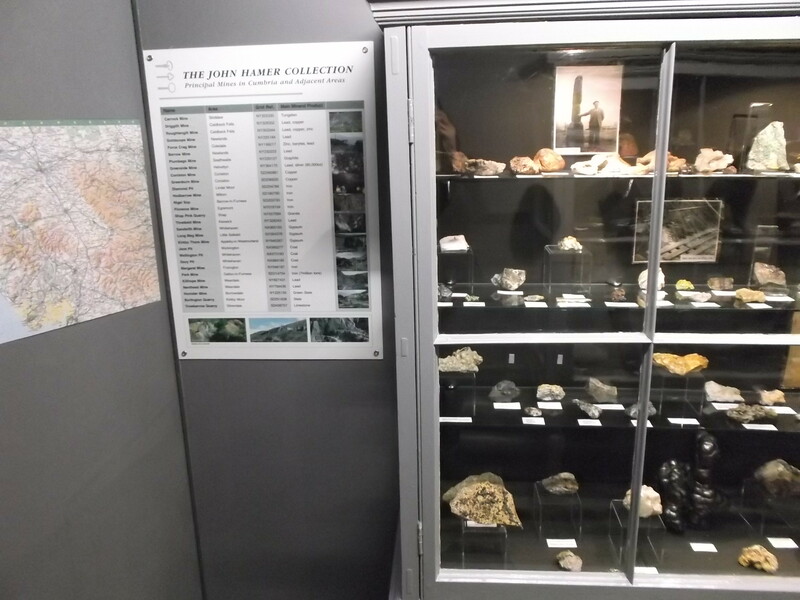 We had a trip around the natural history store where the children were given the chance to explore some of the objects not on display in the museum. They were also shown the process of cleaning a taxidermy specimen, great fun was had cleaning an otter. 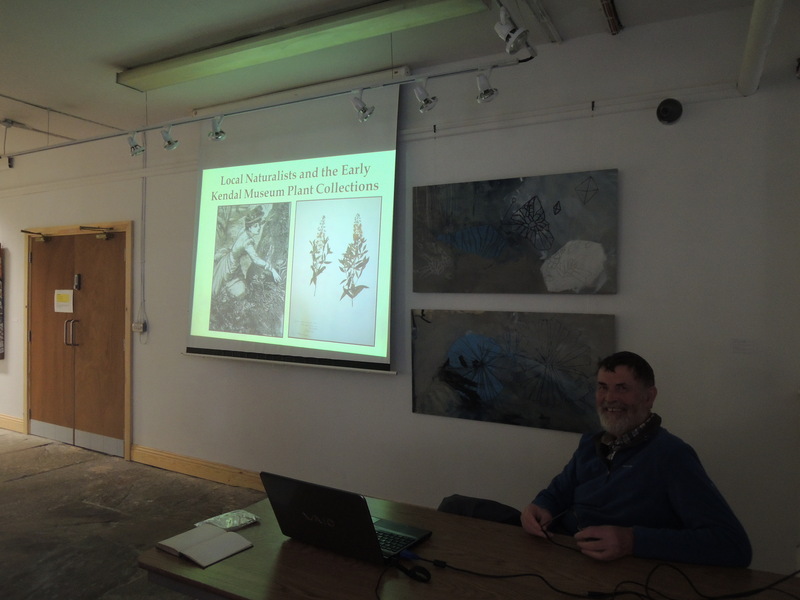 in the afternoon George Platt the photographer at Kendal museum gave a tour of the photographic studio and talked about digitising a mineral and herbarium collection at Kendal museum. Day 3 was medieval day there was a trip to the castle. 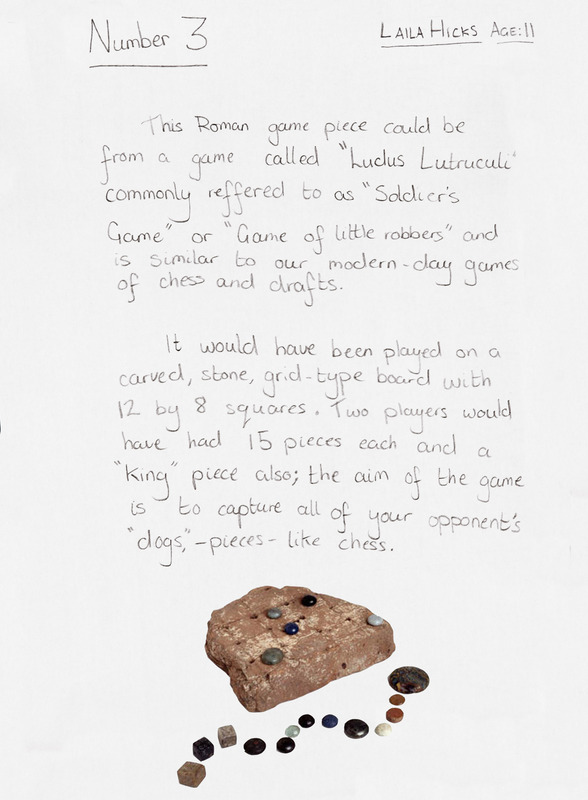 The kids got to explore and imagine what life would have been like in medieval Kendal. 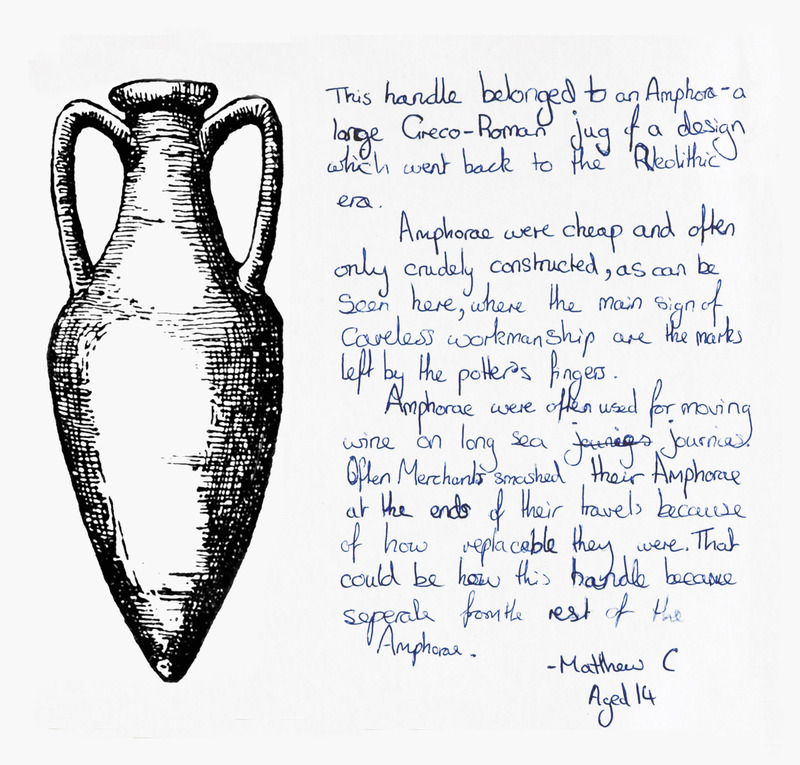 On the final day the now experienced young curators prepared and created their own public display for the museum. 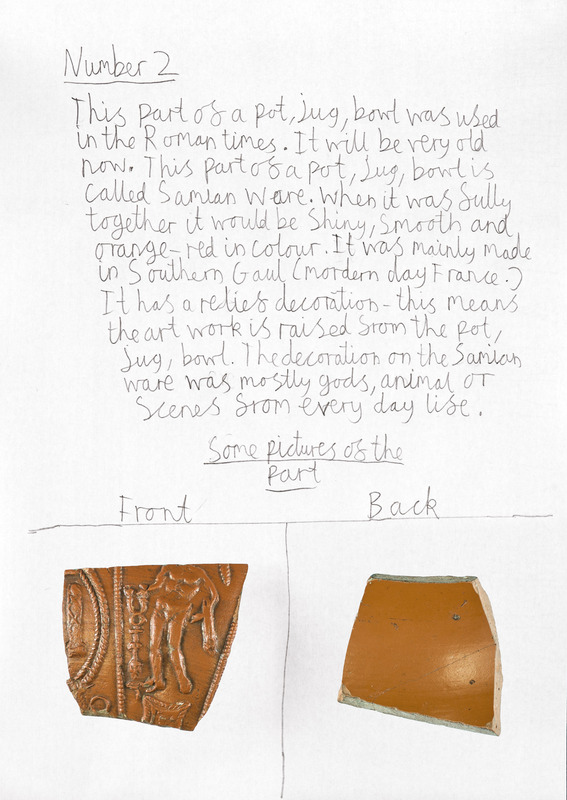 Each young curator chose an object which had interested them during the week, they then explored the history of the object and wrote a small label to accompany the display, with help from George adding photographs. 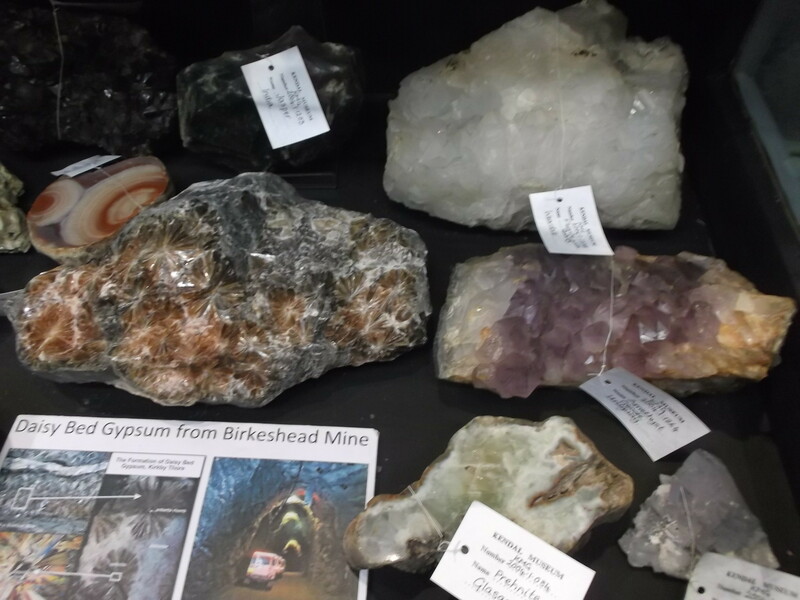 They put together the display and the results are fantastic, visit Kendal museum to see for yourself. 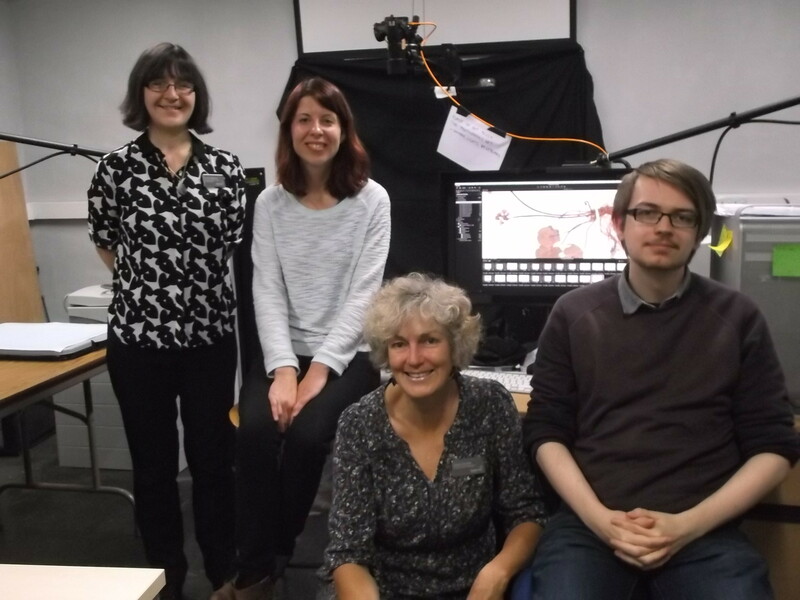 A few weeks ago training sessions took place at Kendal museum for volunteers and cultural heritage students to learn how to start a digitisation project on a limited budget. 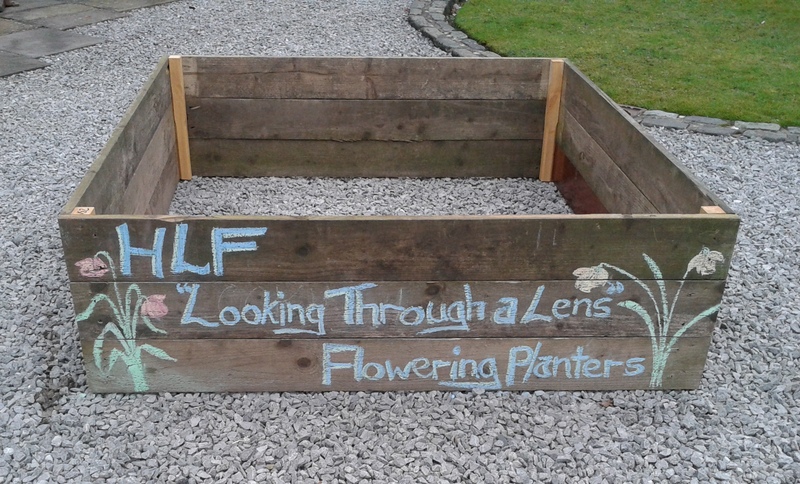 The training sessions were passing on the knowledge we had learnt during the HLF project, so I thought it would be useful to share on here too. 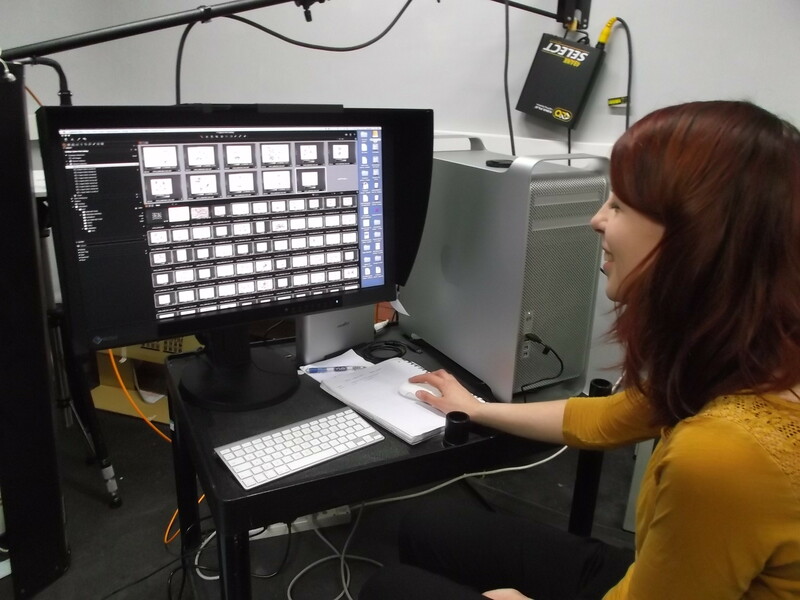 Before starting your digitisation project it is important to have clear visions of what you want to achieve. 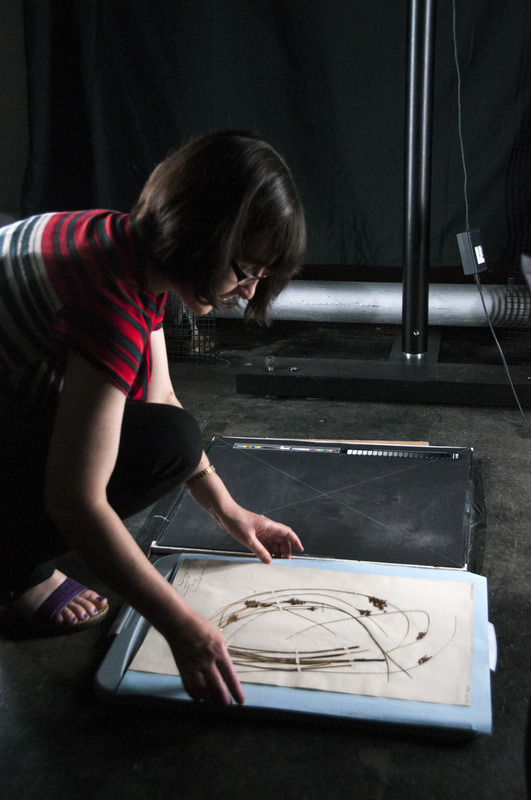 Why it is important to digitise the collection? What the images will be used for? How will you make the collections accessible? 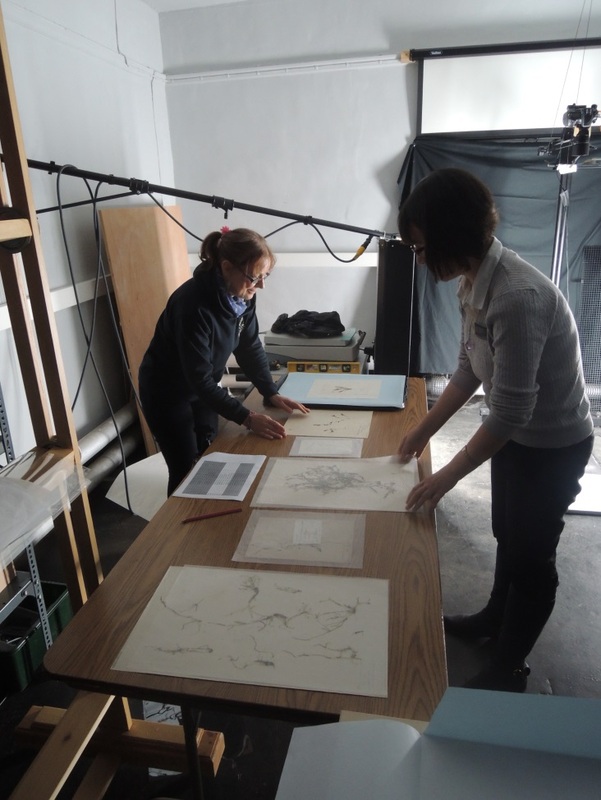 The next stage is to consider practicalities such as setting up camera equipment and lighting, this will depend on the collection you are digitising. 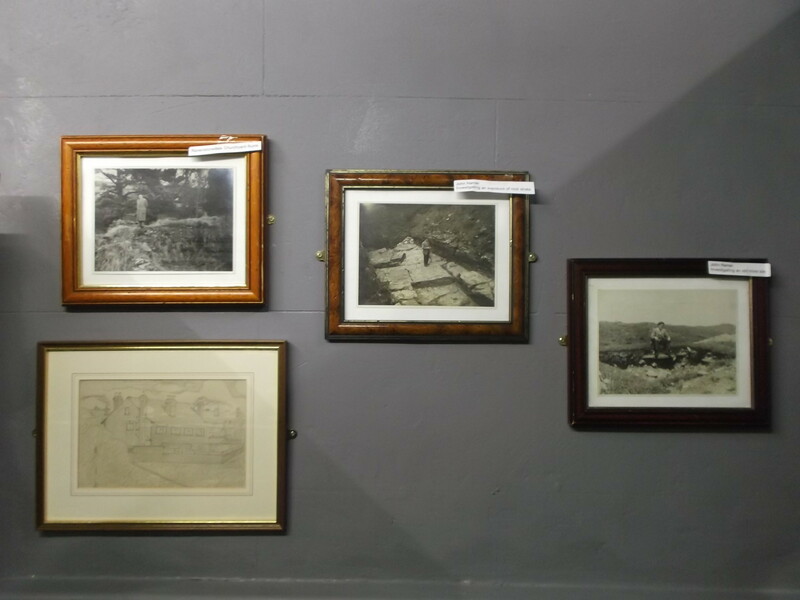 The project at Kendal museum has been digitising a geology collection and a herbarium, each collection required a different photographic set up. 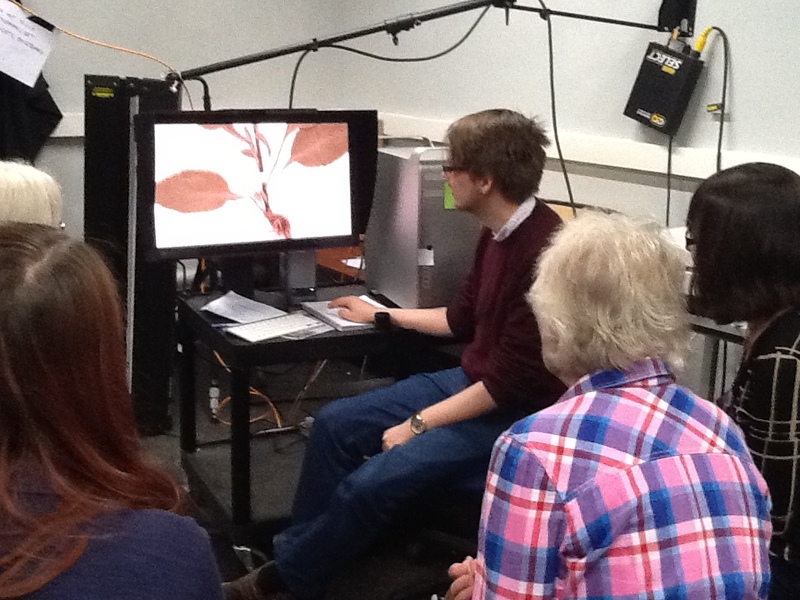 The herbarium is 2D and required a fixed camera position whereas the minerals are 3D and vary in size so the camera position was changed. Before starting a project it is important to have suitable storage space for your images such as a hard drive, the images should be backed up to at least two locations. 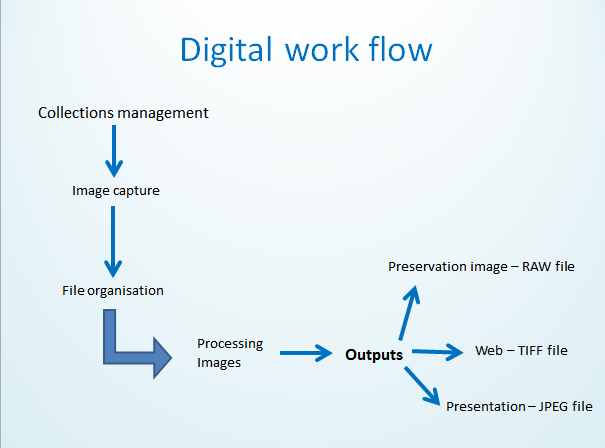 It is useful to have a digital workflow to plan and organise how you will achieve image capture. A necessary part of the process is to organise image files and process/ edit images to produce files for different outputs such as for the web or posters or preservation images. 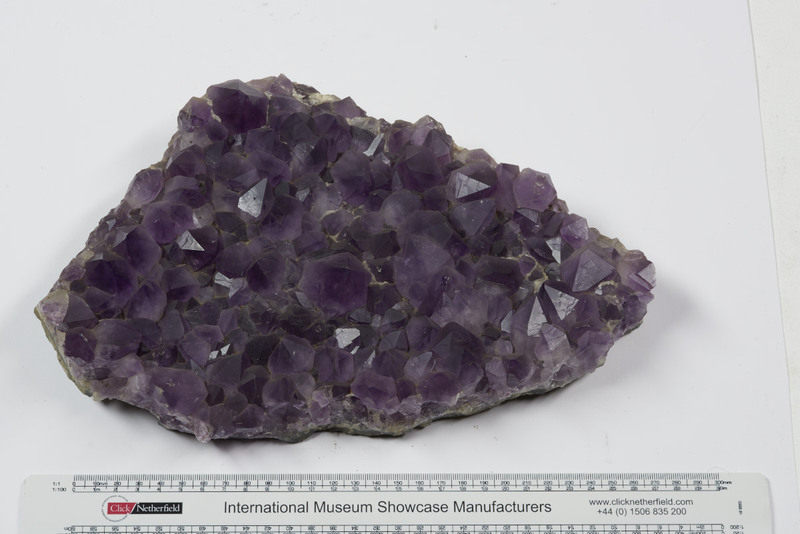 This will help you to achieve your goal to share previously inaccessible collections. 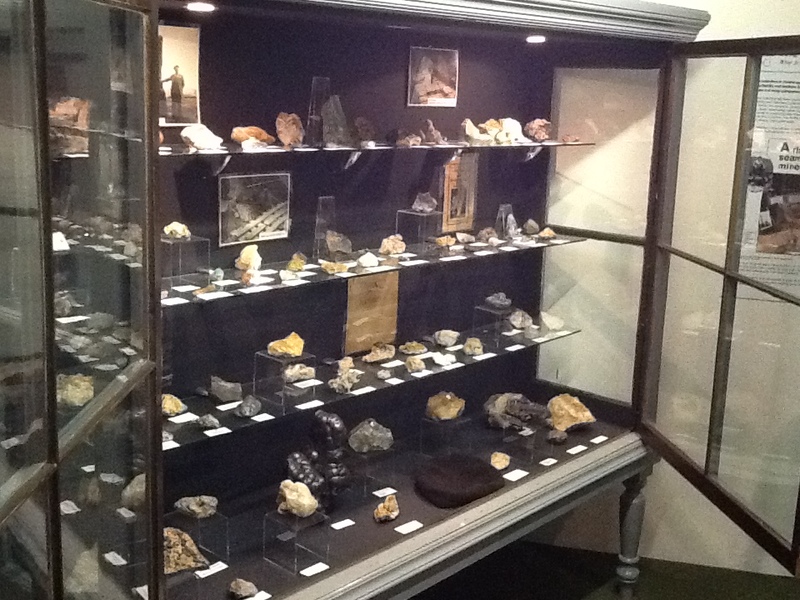 Volunteers have been helping to re-display the mineral collection at Kendal museum. Volunteers Ruth and Ian were very keen to help with the project, they were able to use their design skills as they have previously worked as installation artists. 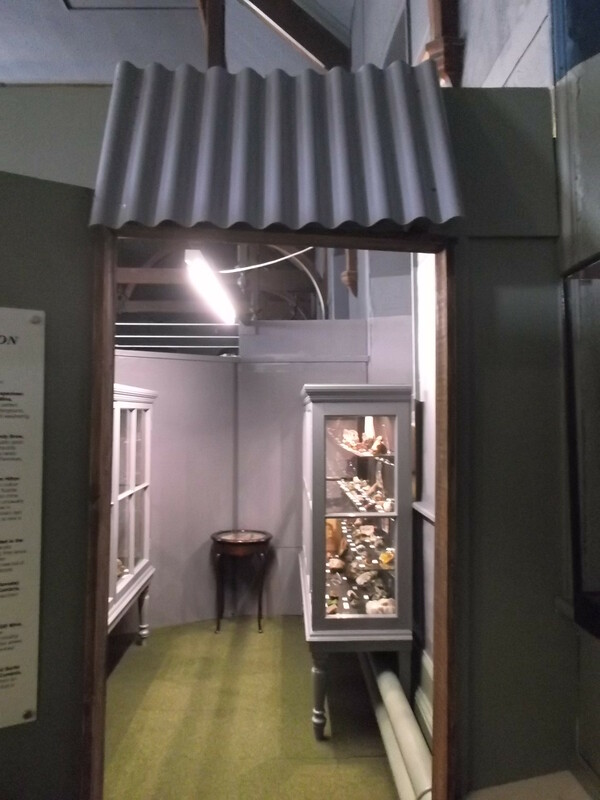 Their vision was to turn the small space into a mine complete with stones on the wall and a corrugated iron roof. 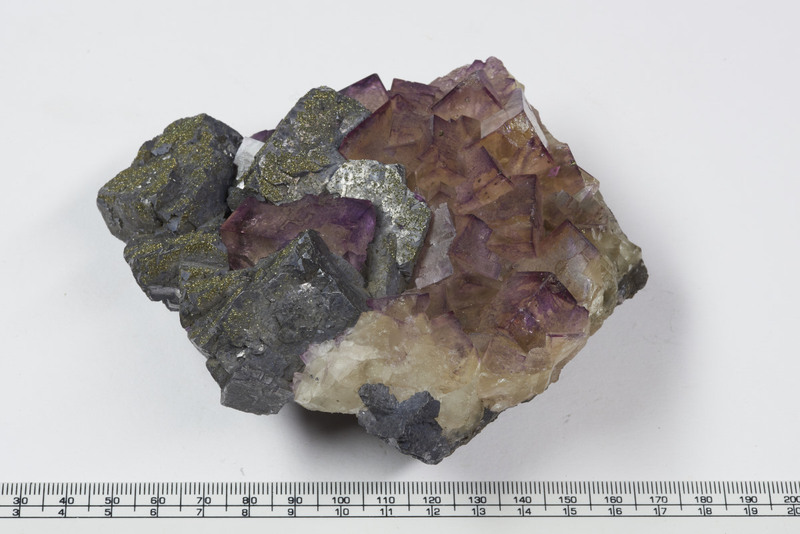 The Hamer mineral collection contains over 1000 minerals from local Cumbrian mines as well as minerals from around the world. 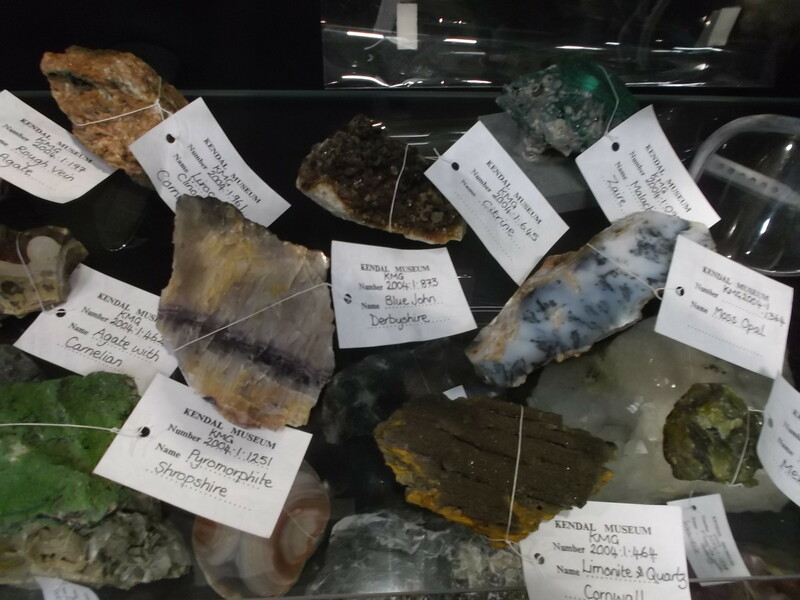 Only a small percentage of this collection was on display so our curator, Carol Davies was keen to display more minerals that were previously in the store. 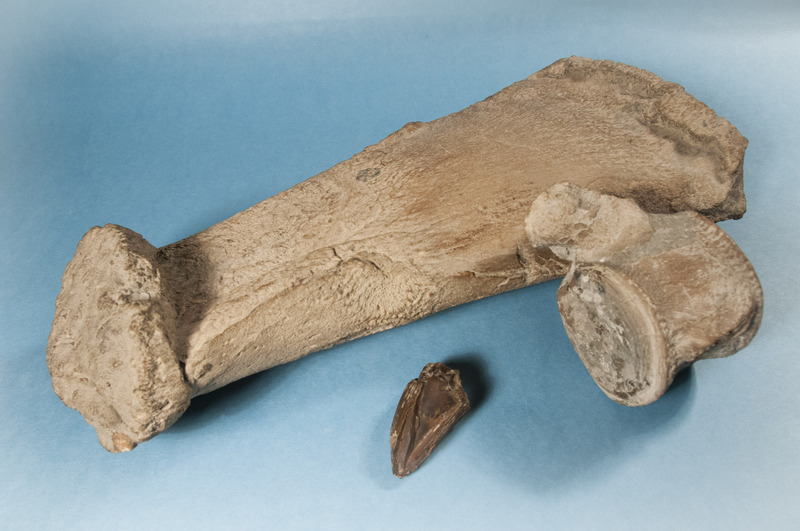 There is now a new mini exhibit displaying some fascinating fossils from the Hamer collection. 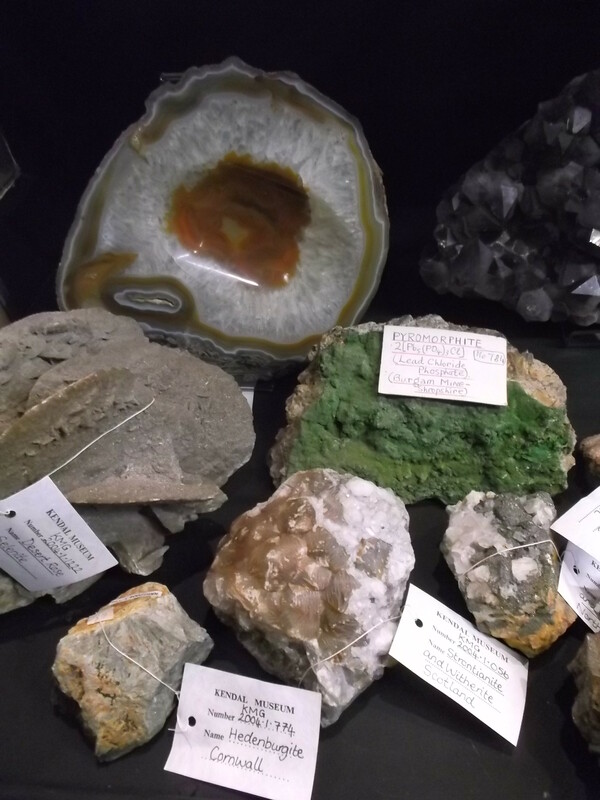 The collection has an interesting social history John Hamer was a dedicated mineral collector; almost every room in his house was full to the brim with shelves and cabinets containing thousands of mineral specimens. 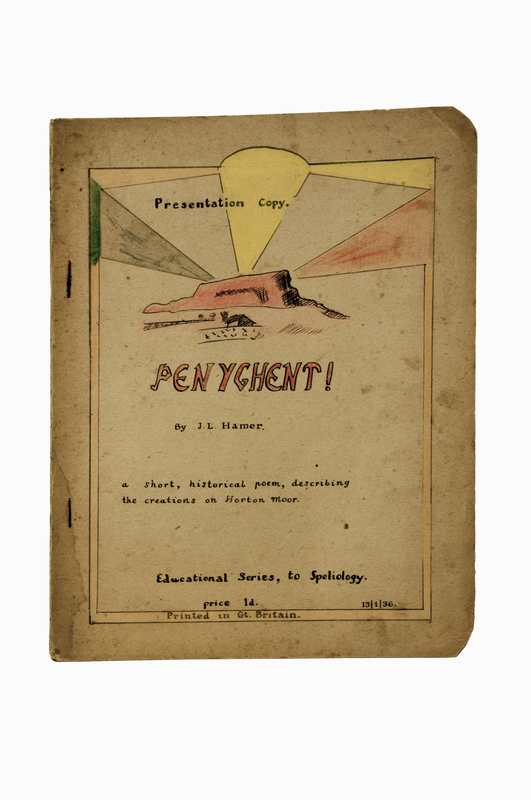 Hamer was a reclusive character and his extensive collection was only discovered and rescued after his death. 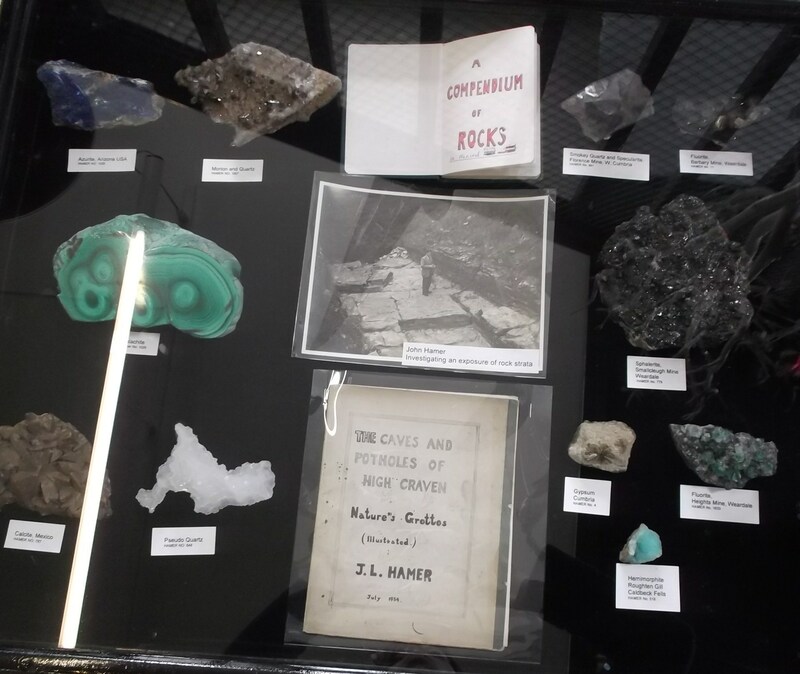 Potholing and mineral collecting was obviously John Hamer’s lifetime passion. 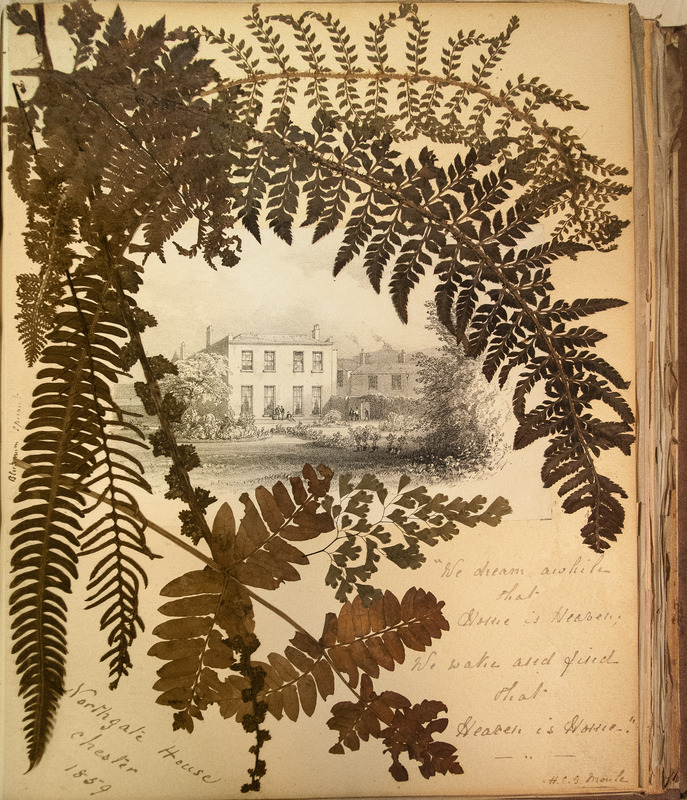 Some photographs and his detailed notebooks are now on display. 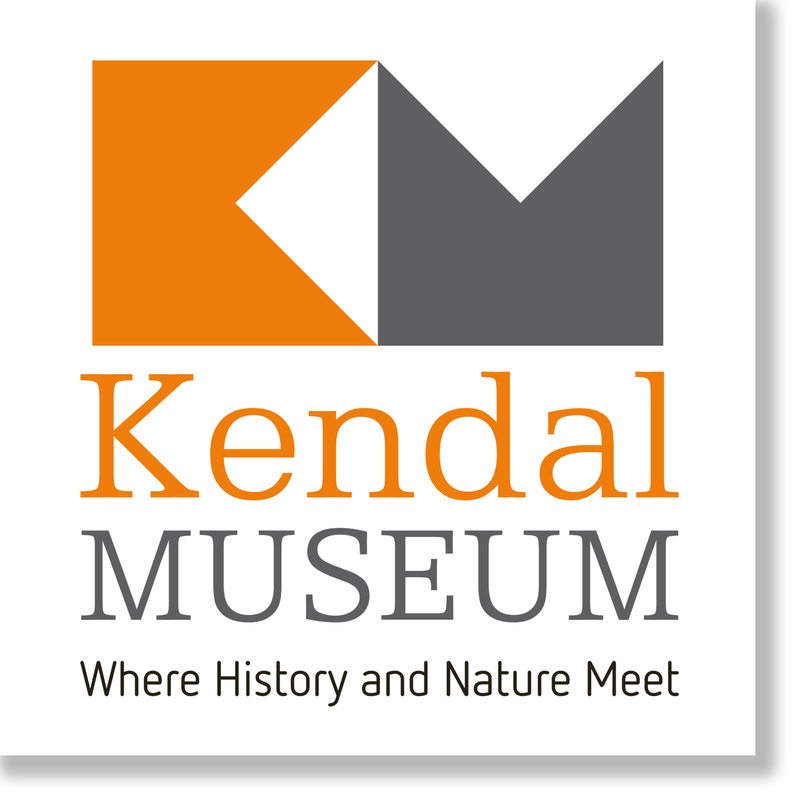 Why not visit Kendal museum to take a look at the display for yourself? 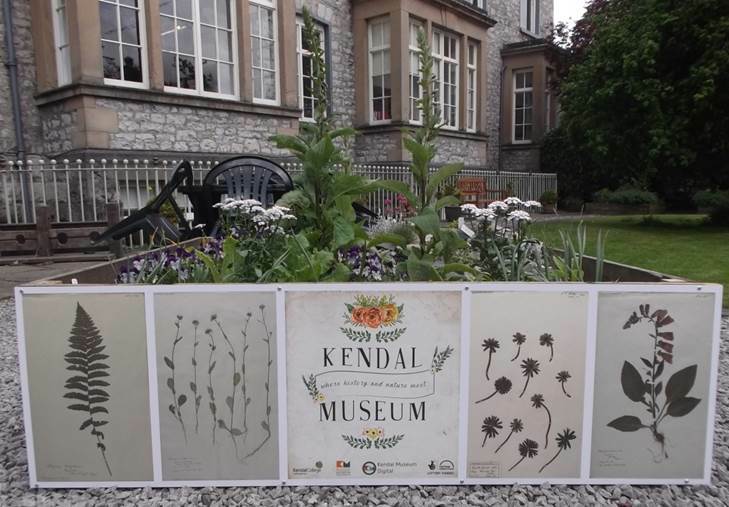 We have started digitising the herbarium collection at Kendal museum in this post I will give you a behind the scenes look at the digitisation process. 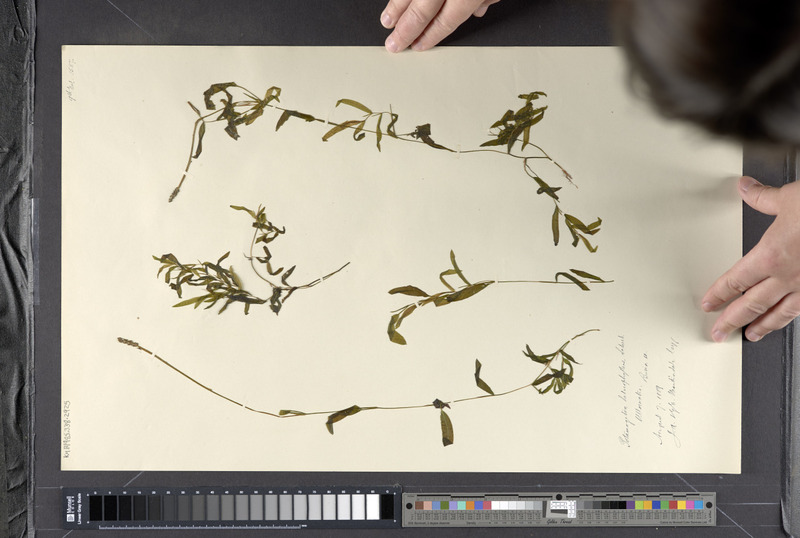 The Martindale herbarium collection contains over 4000 specimens of flower plants, mosses, grasses and ferns collected in locally in Cumbria as well as specimens collected further afield in Germany, Hungary and America. 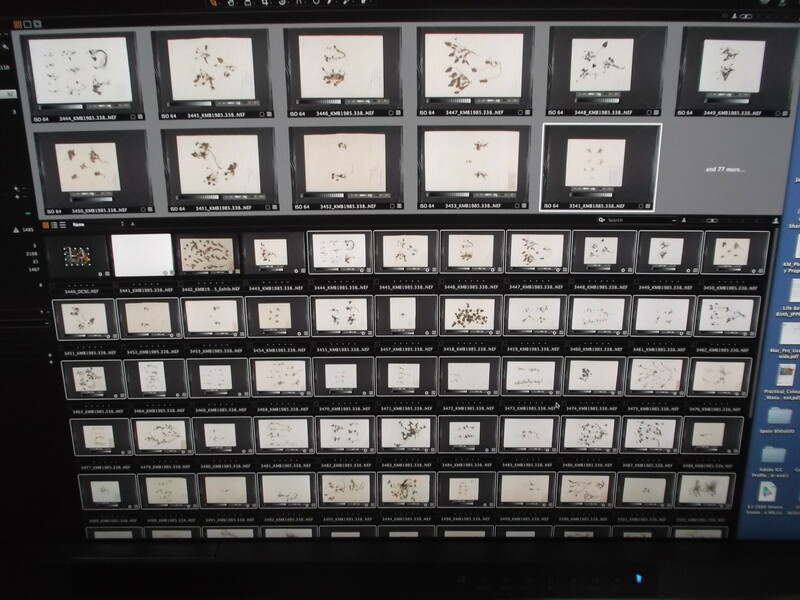 An important aspect of digitisation is organising the collections so that all the information about the collection is available and can be linked with the images. 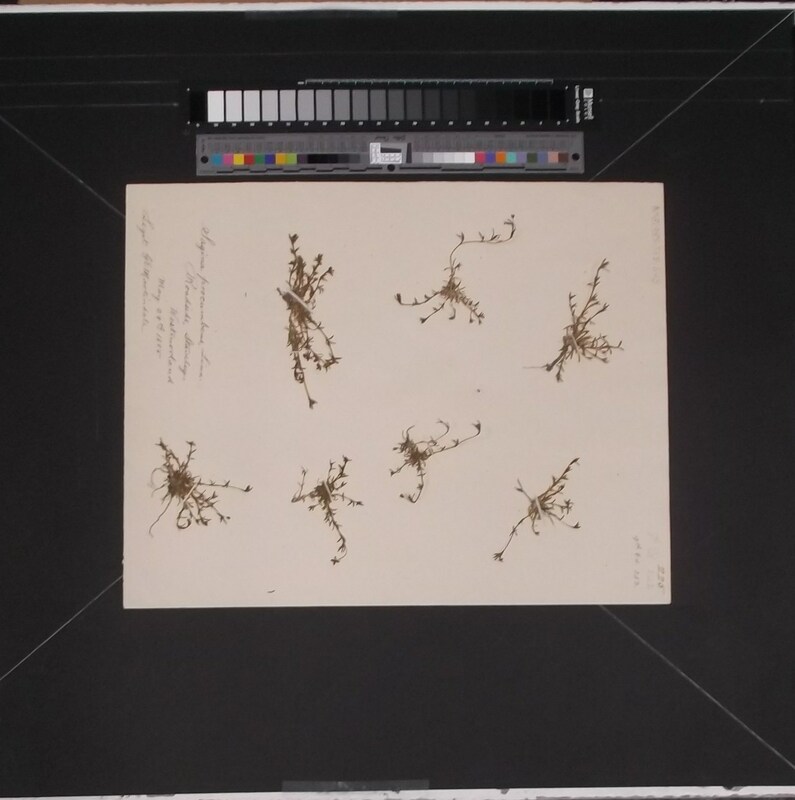 Each herbarium sheet in the collection has been given a unique accession number so that its is easily identifiable. 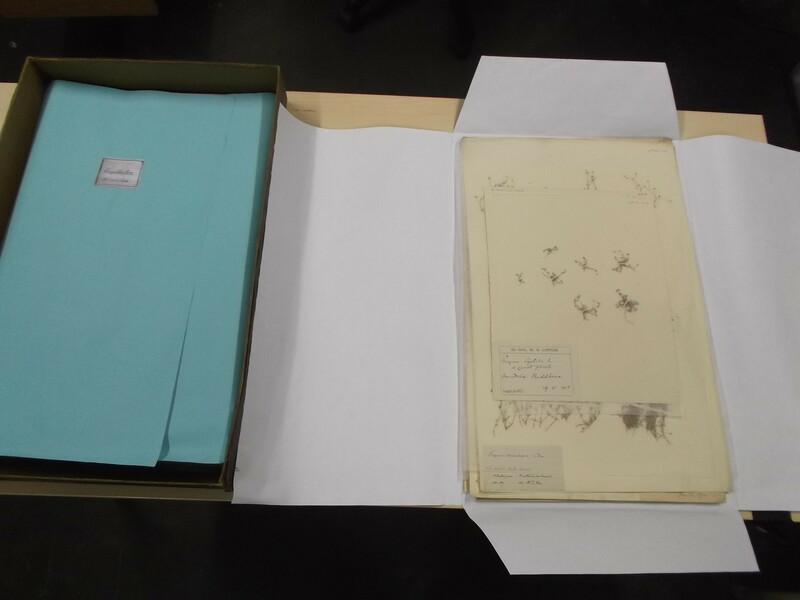 The herbarium has been restored, new folders have been made and archival tissue paper has been placed between sheets to protect specimens. 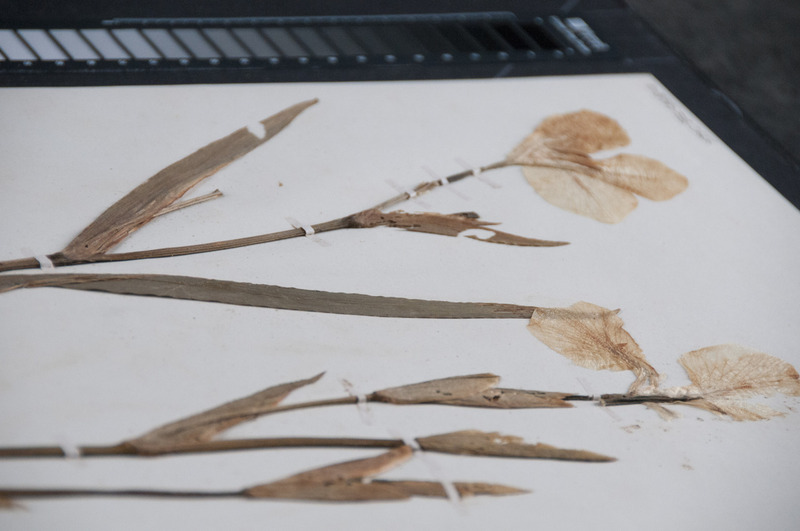 The herbarium collection is being digitised following metamorfoze standards, the National programme for the preservation of paper heritage; set out by the National Library of the Netherlands and the National archives. 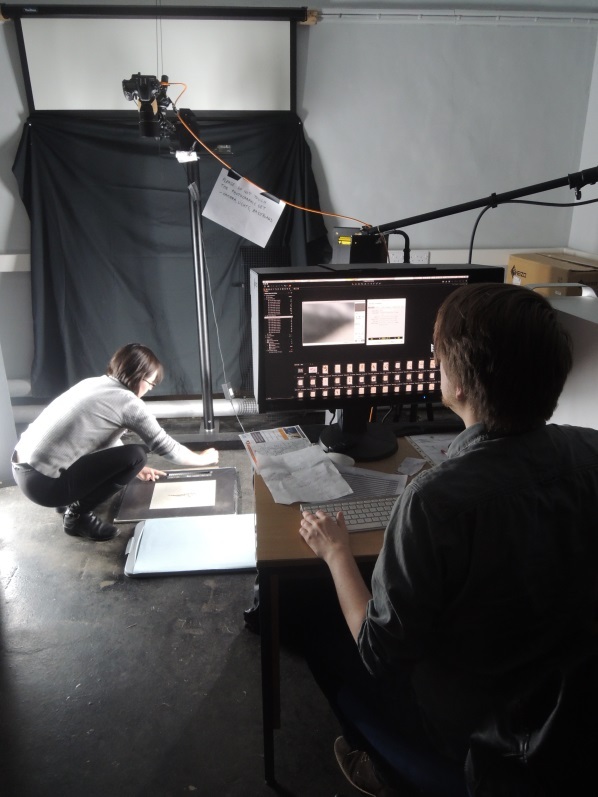 The digitisation process requires a human production line to carefully handle and move herbarium sheets into position ready to be photographed. 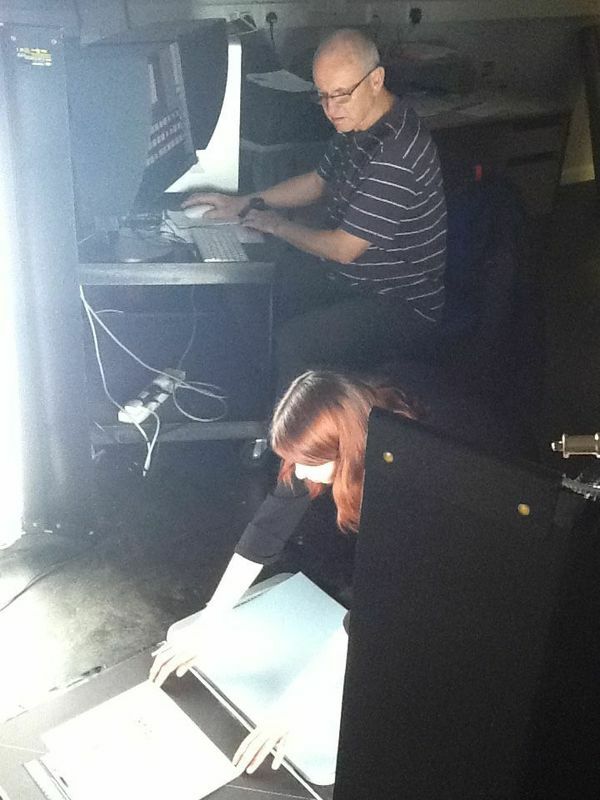 Volunteers and students from the cultural heritage course at the museum have been helping with the process. 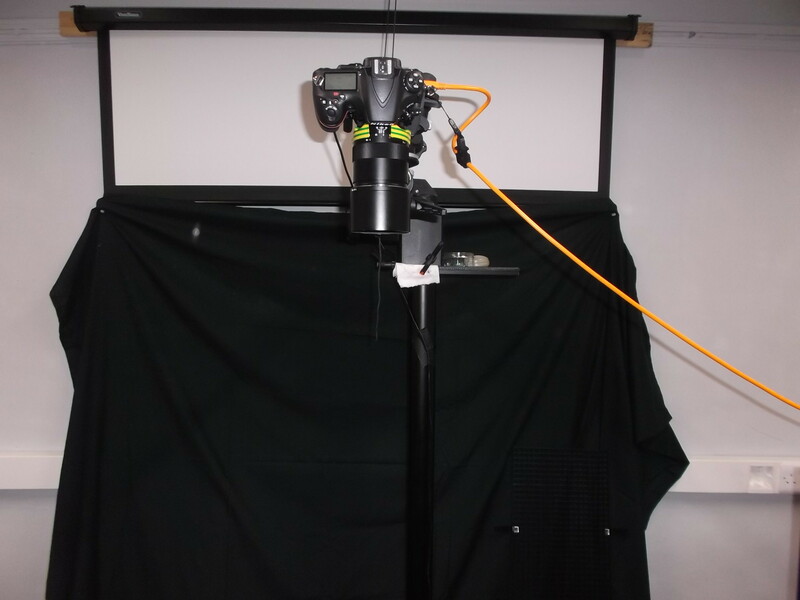 Each sheet is carefully placed on the board parallel to the camera, a colour target and gray scale are used to measure colour, resolution and scale. 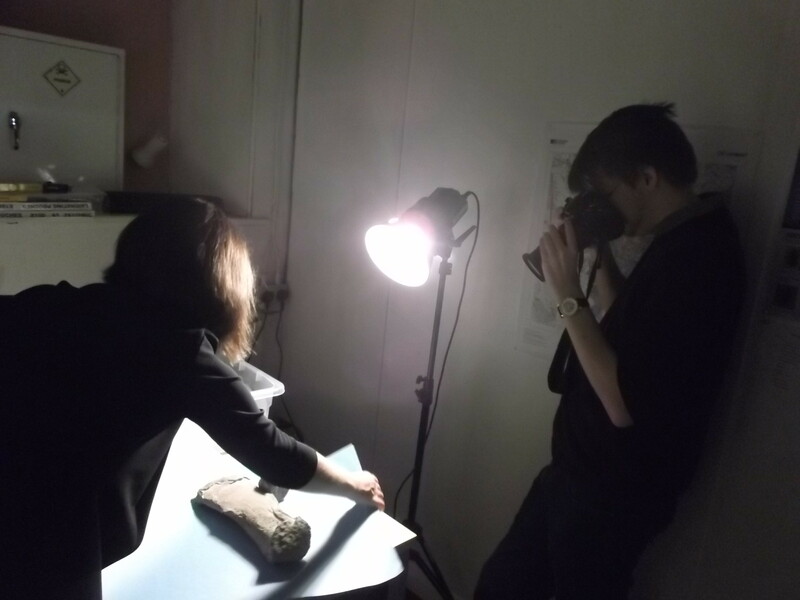 After the images have been taken the next stage is to process the images. 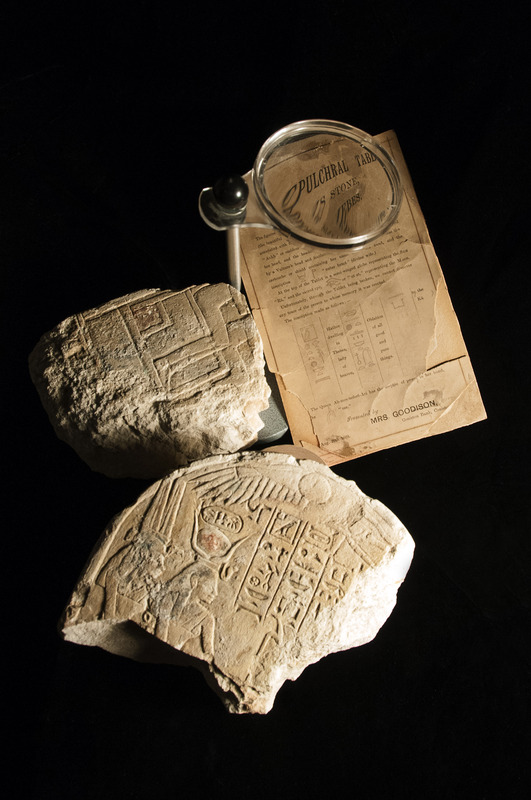 Preservation images will provide a snapshot in time giving a record of the collection now before further deterioration occurs. All images will be available on purpose built website launching in November 2015. As promised another post about orchids from my visit to The Royal Botanical Gardens Edinburgh. 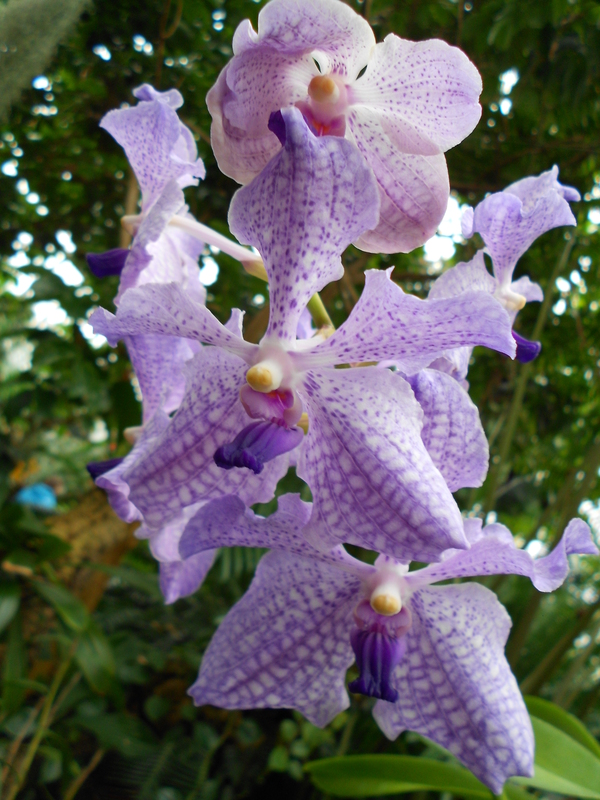 The Orchids are a highly evolved family of flowering plants. There are over ten thousand species of orchids found in the tropics, most are epiphytes they grow on other plants and trees. 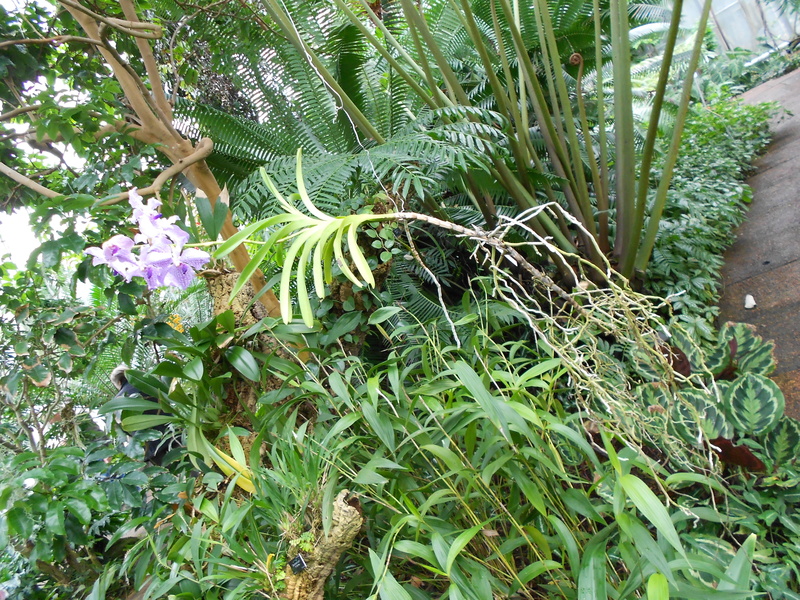 Orchids growing in the tropics face competition for light, nutrients and water. 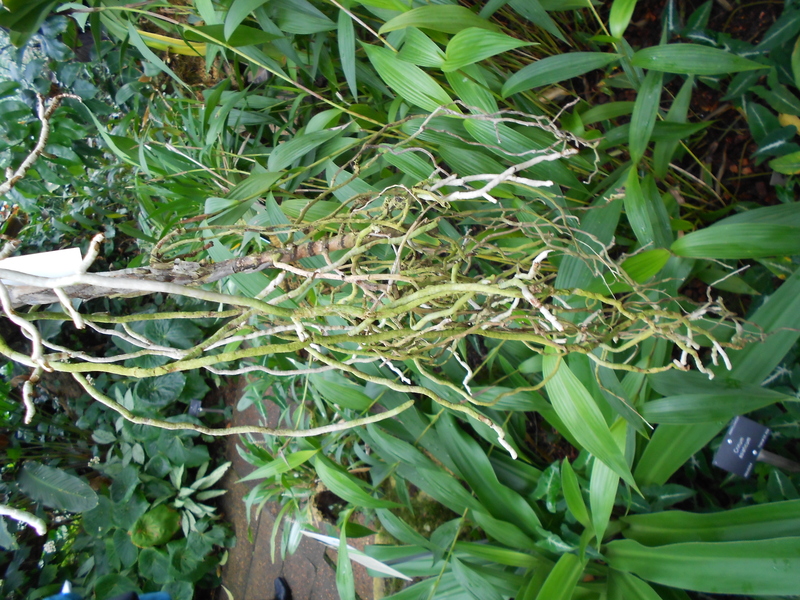 Orchids can grow in trees up to thirty meters above the ground but this limits their access to water. 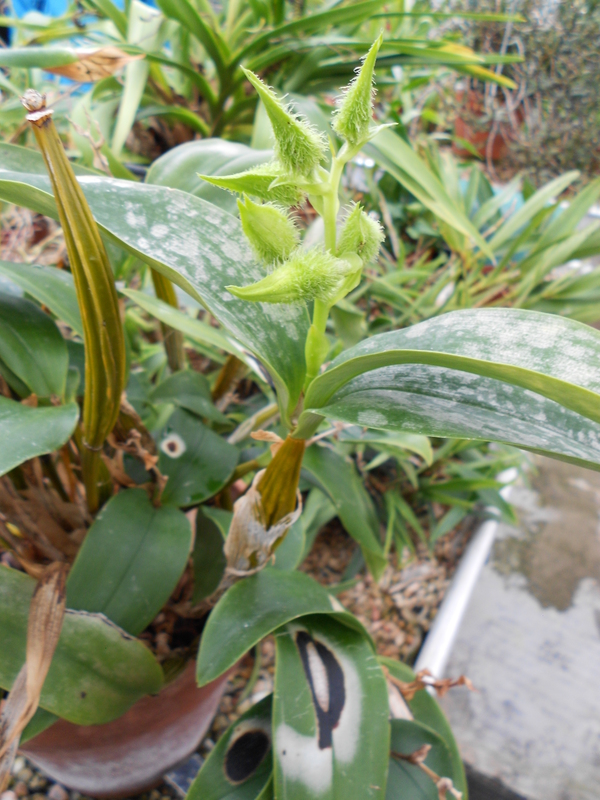 Orchids have evolved a unique structure called pseudobulbs, a storage organ for water and nutrients; they are also green and photosynthesize. 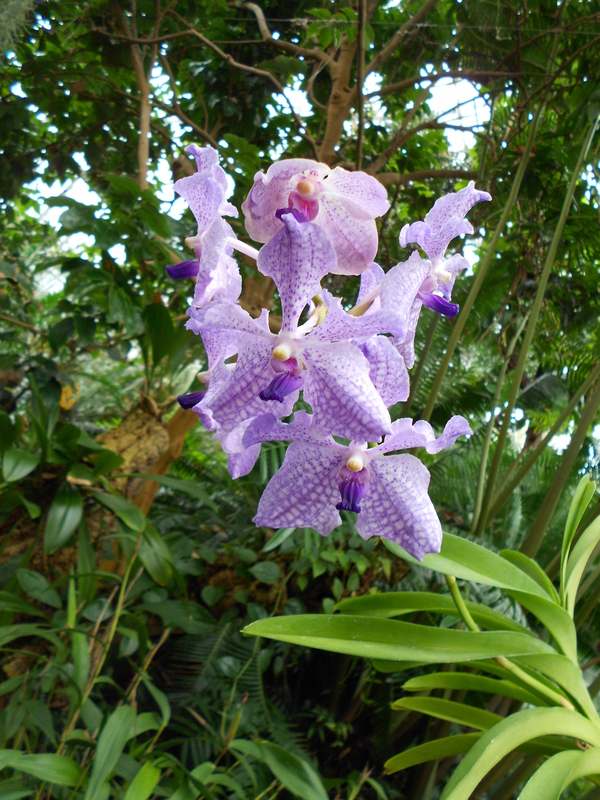 Orchids have varying pollination strategies many orchid flowers remain receptive for long periods of time. 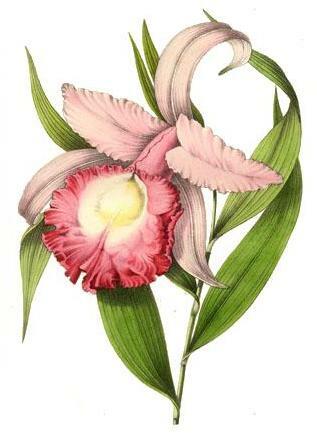 In contrast the Sobralia genus, has a very short flowering time some species only flower for a few hours. 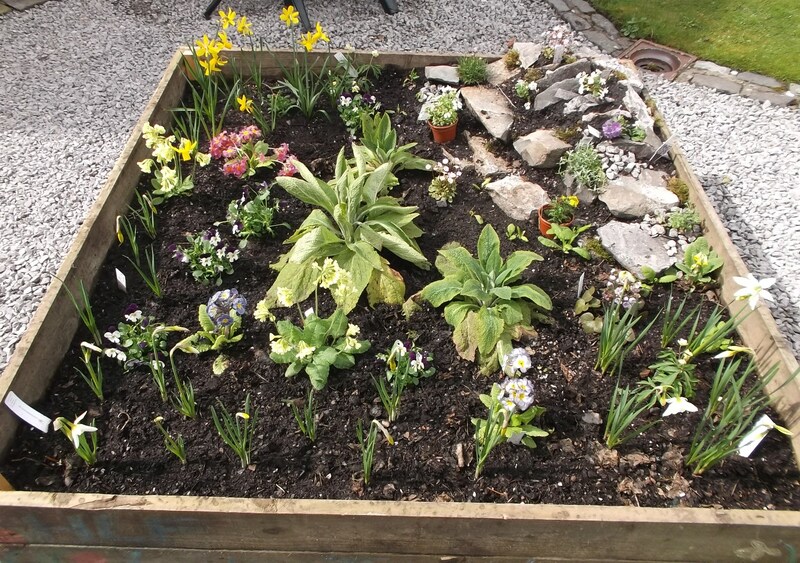 Flowering is synchronised with the life cycle of pollinators. 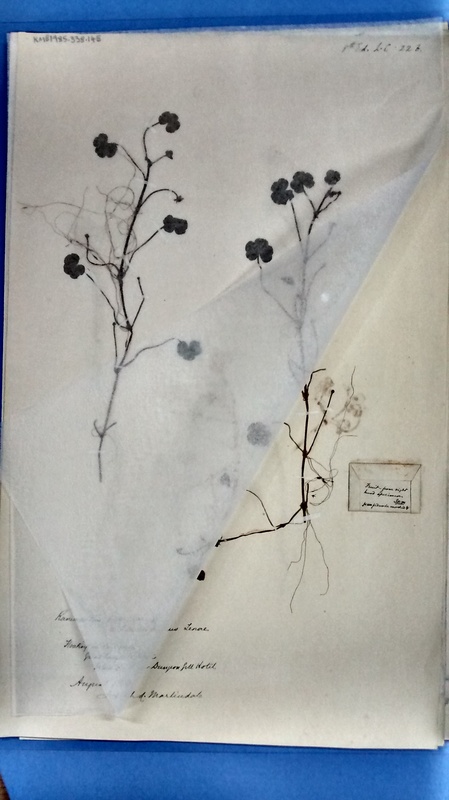 The Joseph Martindale herbarium collection at Kendal museum is currently being digitised it is a large collection containing over 4000 specimens, including some beautiful orchid specimens collected locally in Cumbria. 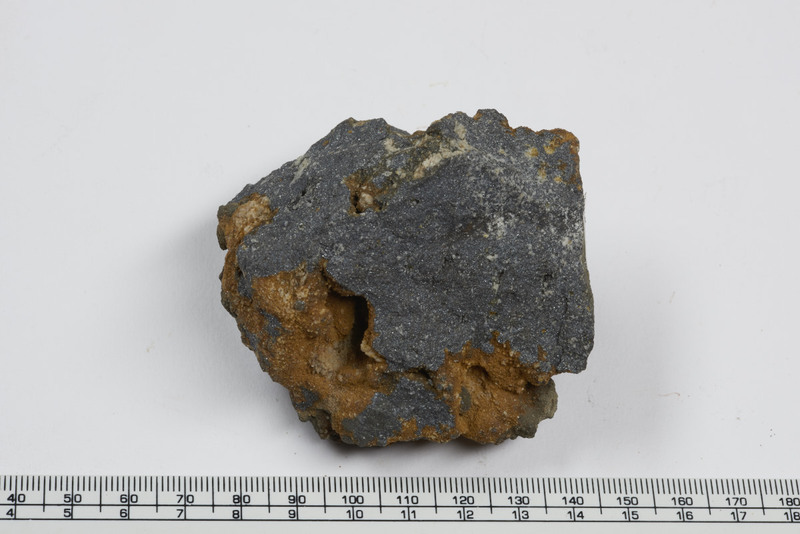 Images of the collection will soon be available to view on new website launching in November 2015.